Lewi Longmire has built a reputation as Portland's multi-instrumentalist "go to guy." In the years since relocating to Portland from Albuquerque, New Mexico, he's been included on shows and recordings by many of the Northwest's finest bands and songwriters. He's played with national acts Michael Hurley, Victoria Williams, Dolorean, AgesandAges, Sallie Ford & the Sound Outside, Blue Giant/Viva Voce/The Robinsons, Dolorean, the Minus 5, Breathe Owl Breathe and Tara Jane O'Neill as well as local luminaries Denver, The Portland Country Underground, Midlo/Pancake Breakfast, Quiet Life, Fernando, James Low, Perhapst, Electric Ill, Little Sue, Casey Neill, Michael Jodell, the Freak Mountain Ramblers, and is an anchor member of Portland's all-star tribute to the Allman Brothers, Brothers and Sister. Recently, though, Lewi has taken all the things he learned from working with these fine performers and has been spending his time leading a roots rock/americana band of his own, singing his own compositions. This group owes much to the American tradition of good songs played with high energy, deep roots, and an unpretentious sense of fun. 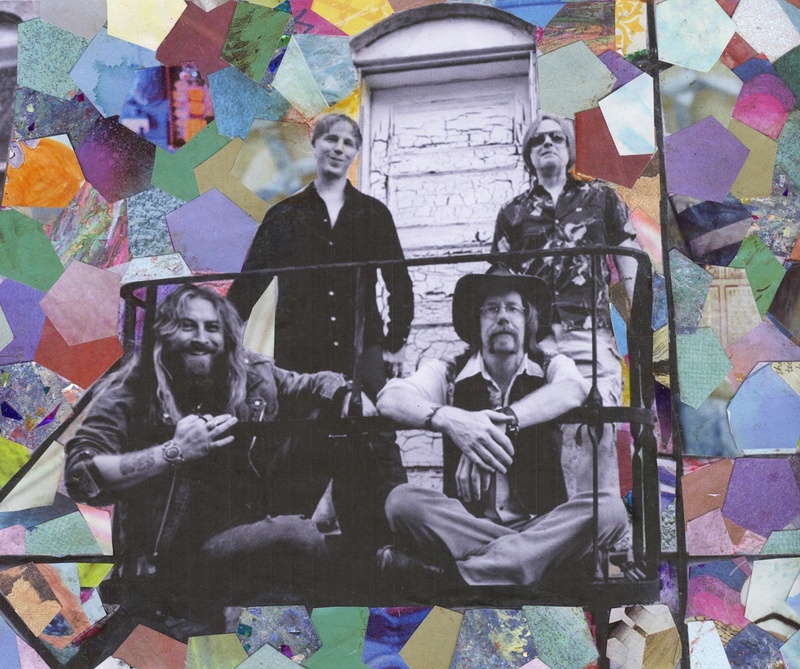 Their sound finds the connection between the basement feel of The Band, the raspy blue-eyed soul of Joe Cocker, the desert space of Giant Sand, the "without a net" deep space improvisations of the San Francisco ballrooms, the punk abandon of The Stooges and the quiet contemplation of Neil Young playing solo. Helping achieve this are THE LEFT COAST ROASTERS, a band of stalwart Portland musicians. Bill Rudolph (bass and vocals) played with the Crackpots and Little Sue for years, driving their home crowd into an energetic frenzy with his low tones. Ned Folkerth (drums) has toured the world over with many groups, including the midwest's Pinetop Seven and Portland's own Caleb Klauder Band, always laying down the perfect groove to cure whatever ails ya. Newest addition Dan Eccles (guitar) has most often been seen in the band Richmond Fontaine or backing up local rock legend Fernando.